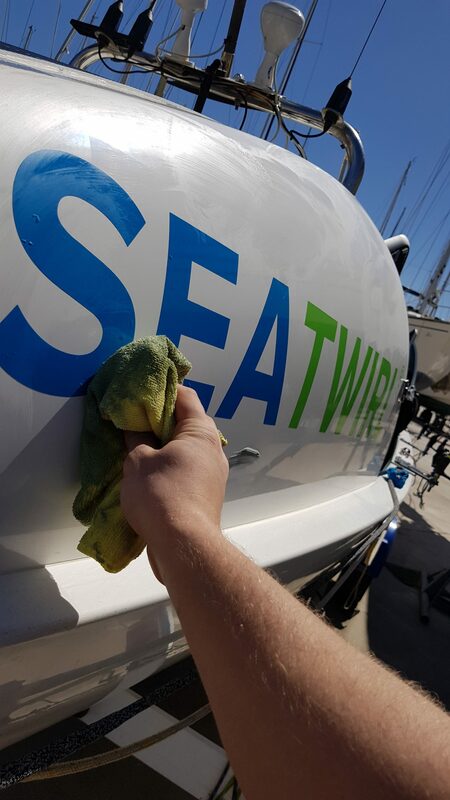 SeaTwirl is proudly sponsoring Niklas, who together with the crew of 5 people are trying to beat the world record of rowing over the Atlantic Ocean! They started the adventure in Portugal on April 1st and are now not too far from the Canary Islands. Keep up the good work!